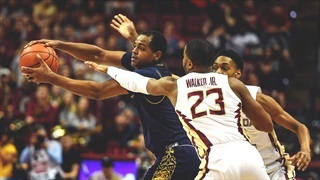 Notre Dame battled for 34 minutes but couldn't close out the Seminoles on Monday night. 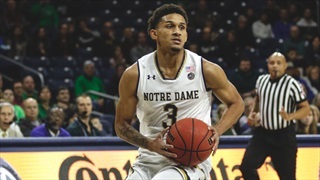 Notre Dame travels to Tallahassee for a Monday night tip. 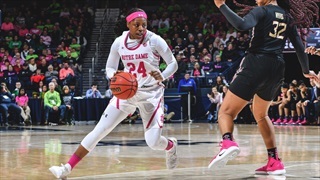 Notre Dame cruised to another ACC win on Sunday afternoon at Purcell Pavilion. 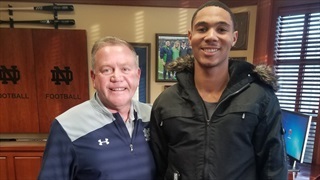 2021 Diamond Ranch (Calif.) receiver Cristian Dixon went in-depth on his multi-day visit to Notre Dame. 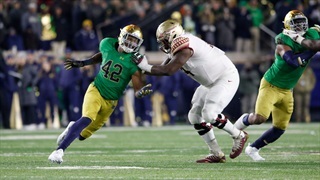 Notre Dame released its ICON video on Monday night recapping the 42-13 win over Florida State. 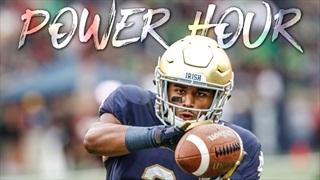 The ISD Crew discuss Saturday's win over FSU, and talk about their upcoming game against Syracuse. 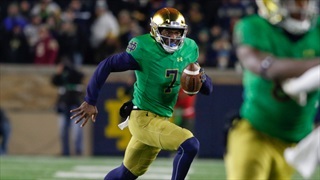 2018 has been a wild ride for Notre Dame quarterback Brandon Wimbush and he was able to deliver when his team needed him the most. 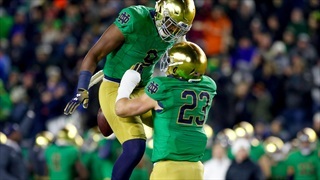 Notre Dame head coach Brian Kelly wrapped up the win over Florida State on Sunday afternoon. 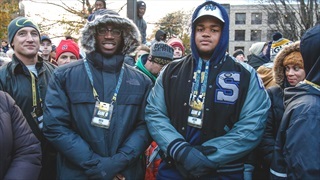 There were several Notre Dame commits and targets in South Bend on Saturday night. 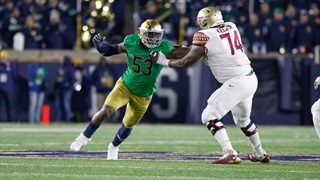 ISD photographer Rick Kimball takes you inside Notre Dame's win over Florida State. 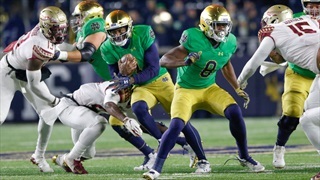 Mike Frank offers his thoughts on Saturday's win over Florida State and the big picture. 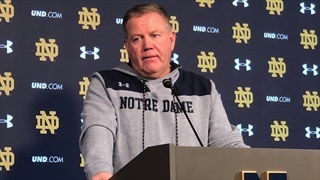 Notre Dame head coach Brian Kelly spoke following the 42-13 win over Florida State. 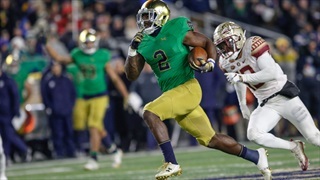 Watch Notre Dame head coach Brian Kelly recap the win over Florida State. 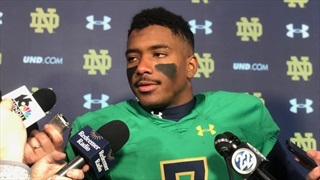 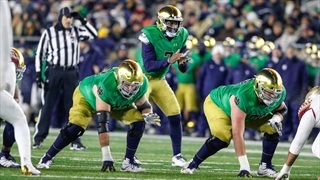 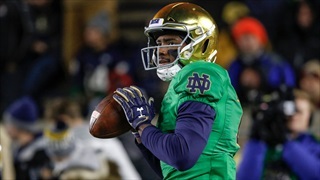 Hear from Brandon Wimbush, Daelin Hayes, Drue Tranquill and Dexter Williams following Notre Dame's 42-13 win over Florida State. 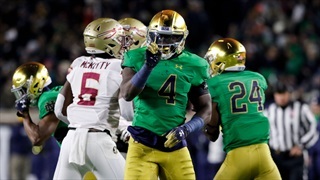 #3 Notre Dame cruised to a 42-13 win over Florida State on Saturday night to move to 10-0 on the season. 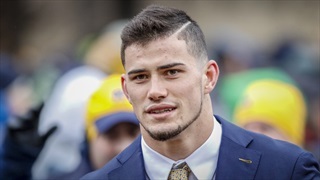 Watch the Irish arrive at Notre Dame Stadium for the final home game of the season.